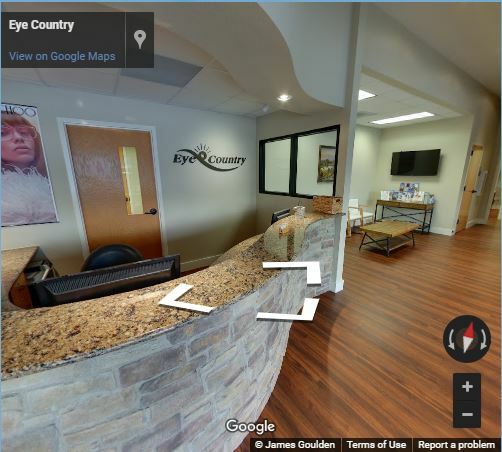 Eye Country is your local Eye Doctor, Eye Care Services and Contact Lens supplier near you in Llano & Fredericksburg, Texas. We plan to carry it out through continuing education and the latest in eye care technology equipment. We also aim to provide you with excellence in eye diagnosis and treatment. 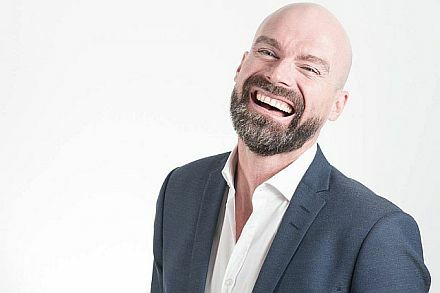 Apart from our professional services provided by Dr. Hans Oosterbaan O.D. and cosmetic procedures provided by Dr. Sean Paul. 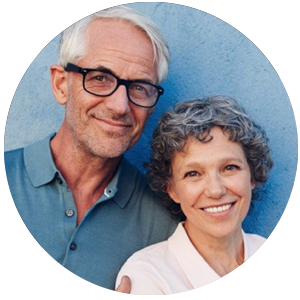 We carry many products including but not limited to: a large eyeglass selection, many brand name non-prescription sunglasses, contact lenses of all sorts, and other eye related products. So come in for all your eye care needs in Fredericksburg and Llano, TX as well as the surrounding areas of Kerrville, Comfort, Mason, Brady, and Kingsland, TX. 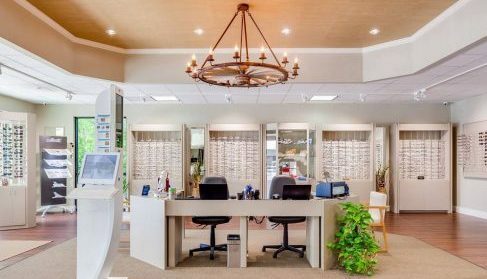 Read more about our practices in Fredericksburg and Llano, our featured services such as the treatment of eye diseases and dry eye syndrome, payment options, insurance plans, and more – then book an eye exam or drop by our offices anytime to choose your frames and lenses. Dr. Oosterbaan performs all pre and post operation examinations and treatments. Partnershipping with the Mann Eye Institute of Austin to perform surgery, saving you money & only one trip to Austin - for the surgery itself! Our unique laser procedures increase fighter pilot performance, and everyday night vision. Now available to the public, Dr. Oosterbaan believes that every one of his patients deserves the world's best technology and vision! We only offer the most advanced blade-free custom vision correction. This is an all laser procedure that corrects specific imperfections that are unique to your eye. Eye Exams starting at $80! Prepare Your Children for Their First Eye Exam! Get your children ready for their first eye exam with this charming story about Howard the Hedgehog. Howard is Star Student this week and is excited to tell his classmates all about his first trip to the eye doctor. From a fun puppet show to cool 3-D glasses, Howard shows the class that visiting the eye doctor isn’t scary at all. It’s a lot of fun! 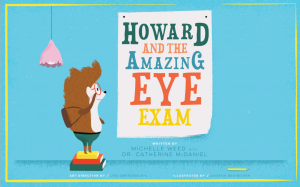 Download your ‘Howard and the Amazing Eye Exam’ ebook. 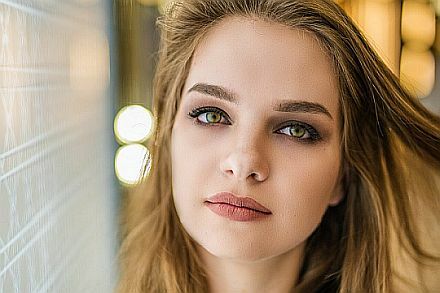 Read about all the benefits you gain by purchasing contacts from an optical store, and all the risks associated with buying contacts online. Have you been told that you can not wear contact lenses because of astigmatism. Today, most people with astigmatism can wear contacts.